Redtail is one of the most popular CRMs among financial advisors and was an often-requested integration from our clients. 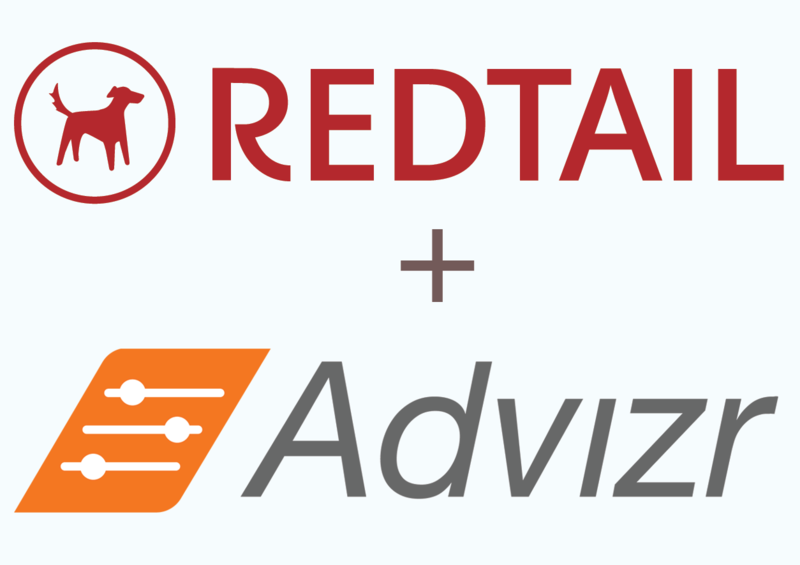 We are delighted to announce the addition of Redtail to our integration partners list. Starting today, financial advisors using both solutions benefit from a seamless data transfer from their CRM into Advizr. This latest integration will pull over client details such as names and birth years for defined clients, partners, and children who are part of a household. Additionally, any data found in the client or household’s Redtail accounts section will be visible in Advizr (both assets and liabilities). Advizr is committed to providing you the tools that are necessary to increase your practice’s productivity. So, be on the lookout for additional functionality and integration announcements right here on our Advizr blog! To learn more about our integration, please sign up to join our webinar here.